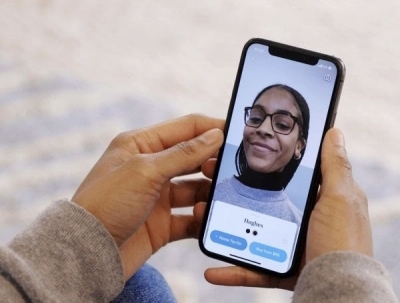 The new feature called Virtual Try-On uses Apple’s Face ID and AR to let customers virtually try on glasses in the app before they buy them. Apple’s ARKit and True Depth – native to its ‘X’ range – is the software behind the update. Warby’s original Face ID-based update for the iPhone X previously used Apple’s 3D face maps to recommend a glasses to the customer.